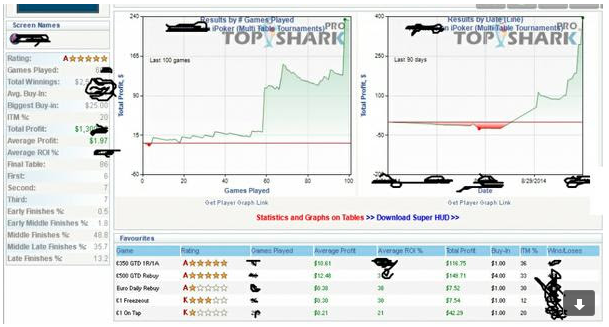 In case you haven’t heard, the new version of our Poker Bot fully supports BetOnline Poker for all tables and game types. One other “Chico network” skin is now also supported, Sportsbetting.ag, a site with lots of loose sports gambling money floating around. The feedback we’ve been getting on the new room is good! The bot multi-tables well here, and experiences very few, if any, technical issues on any Windows system. 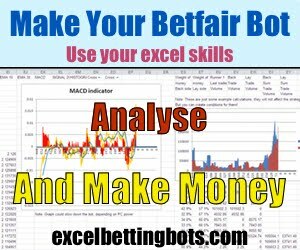 Our members have been reporting enviable results in cash games and tournaments of all types using the basic free profiles (especially Egor’s 6-pack profile in cash games). We love seeing graphs that go sharply up like that. 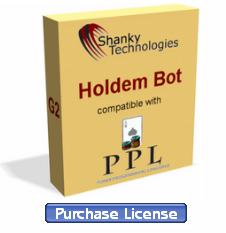 The bot currently supports 22+ different poker rooms across four different networks. 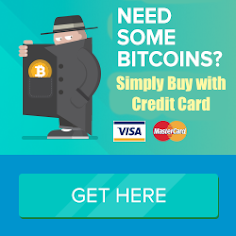 This includes high-traffic USA, France, Italy, Denmark, Belgium, and tax-free EU sites. No matter where you live or what your preferred game type is, we’ve got you covered. That’s it for now. If you need a license, there’s a link for buying one right on the bot itself. 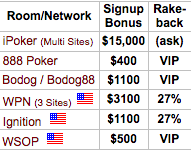 Have fun at BetOnline Poker and we’ll see you or your bot at the final table soon.